The Gibraltar Financial Services Commission (GFSC) is set to issue Quedex with a Distributed Ledger Technology (DLT) license. This comes following an in-principle decision in the GFSC that marks the final stage of the rigorous licensing process ahead of license issuance. When the license will be granted, Quedex will become the first fully-regulated Options and Futures exchange for Cryptocurrencies. Quedex proffers opportunities for investors to trade in options and futures contracts on Digital Tokens. Therefore, the in-principle decision by the GFSC indicates that the platform meets the threshold for operating in a regulated environment. The GFSC might have considered the fact that the exchange guarantees transparency by offering real-time market data through tools, charts, and other market indicators that Quedex offers. The futures and options market has been opaque and the openness that the in-principle decision is confirming is set to give investors the confidence to trade. Quedex is the second Crypto exchange platform globally that has been providing futures and options exchange services on Cryptocurrencies. Therefore, the GFSC decision proves that the platform has been compliant. 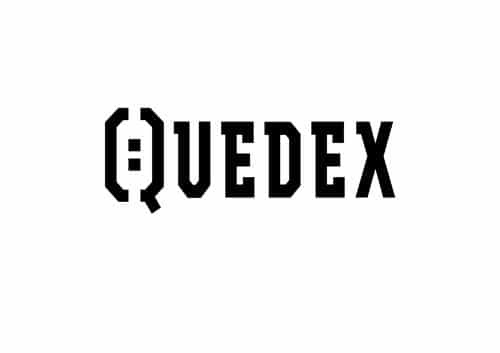 Further, it means that traders on Quedex will be trading in a secure ecosystem that meets the minimum threshold of protecting users data from breaches as well as other infrastructure vulnerabilities. Quedex futures and options Crypto assets trading is ideal for a diverse client base consisting of active traders, hedgers, miners, and institutional investors. These investors are able to cushion their Cryptocurrency portfolios from market vulnerabilities that emanate from bear runs that the market experiences occasionally. In fact, Crypto-centric futures have been on an upsurge and has been able to hit a daily turnover of $4 billion despite the prolonged plunge. Therefore, the future Quedex licensing will streamline the market and catalyze the growth in the futures and options market. The CEO and co-founder of Quedex, Wiktor Gromniak, has termed the in-principle decision by the GFSC as a “landmark moment” for the platform. Wiktor goes further to assure prospective investors that the platform will give its clients additional protection in areas such as IT security, policies around in-house corporate governance practices in Quedex, and financial auditing processes. 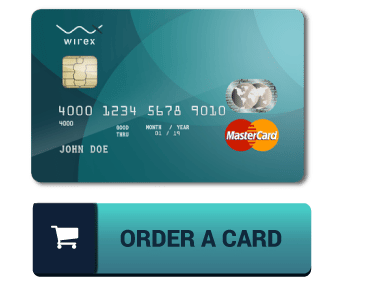 The CEO also points out that Quedex will get the authority to push Cryptocurrencies from the wild west-like environment where transactions are shrouded in mystery to open transactions. 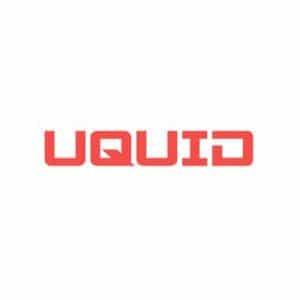 The Quedex team comprises of an experienced team of investors with in-depth knowledge of DLT. One of them is Wojtek Kostrzewa, who is the former CEO of mBank and ITI. He is the current chair; a position that he holds parallel to his CEO position in Billion-a Blockchain startup. 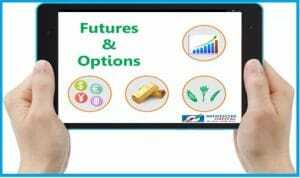 Cryptocurrency futures and options exchange is an important component of the Crypto market and there are many live and proposed platforms. ICE, Nasdaq, and Kraken are also delving in the Crypto options and futures services and Quedex has a competitive advantage because of the GFSC in-principle decision that leads to licensing.